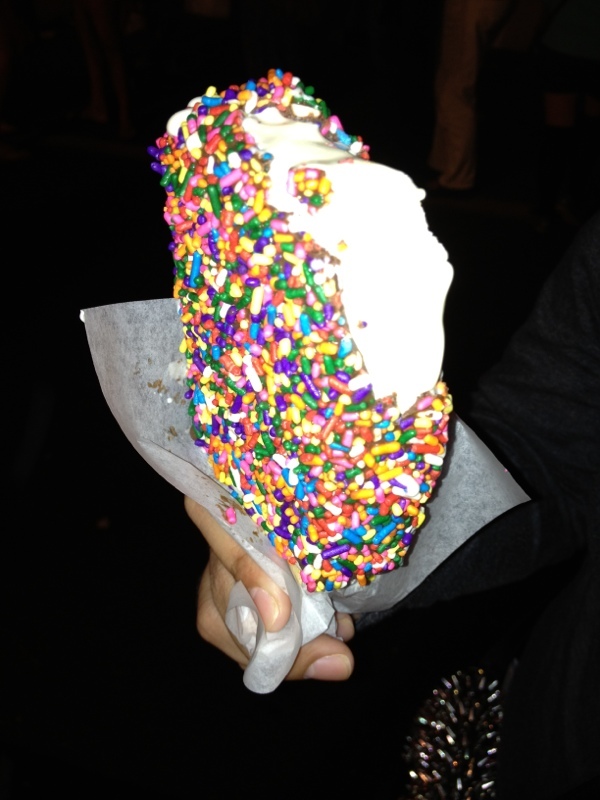 Got this ice cream bar tonight. I saw a few friends on Instagram posting about it and I knew I HAD to try one. I wasn’t really going to go to the Punahou carnival otherwise because it’s always so crowded and parking is nearly impossible to come by!